Getting here is a breeze and part of the fun. 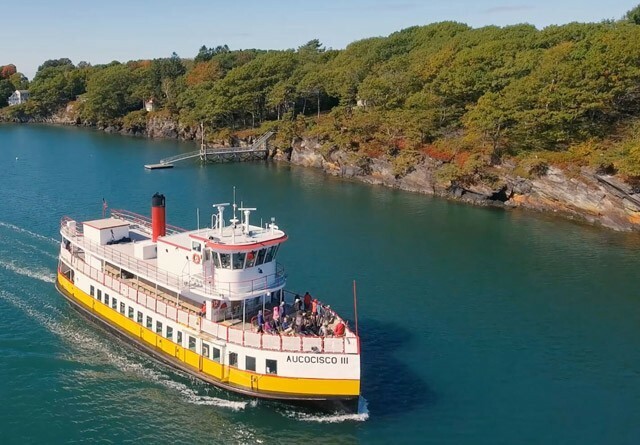 Whether you take a short ferry ride from Portland's Old Port District or come by private boat, it's a pleasure to glide across the sparkling waters of Casco Bay and take in the remarkable scenery that surrounds you. When you disembark at the ferry terminal or marina, you'll find it's only a few steps to the restaurant, where a warm welcome awaits. A true gem of the Portland dining scene, Diamond's Edge Restaurant offers a casually elegant setting for waterfront dining on one of the most picturesque islands off the Maine coast. Located on Great Diamond Island overlooking Diamond Cove, this is the place to enjoy fresh, taste-tempting local seafood and New England favorites against a backdrop of breathtaking views. Enjoy an authentic Maine experience with this unique Portland discovery package. Split your three-night, four-day stay between the Portland Harbor Hotel and the Inn at Diamond Cove. Spend an evening under the stars along the water’s edge as you linger over a delicious dinner. Your one-night stay package at the Inn at Diamond Cove includes dinner at Diamond’s Edge Restaurant. 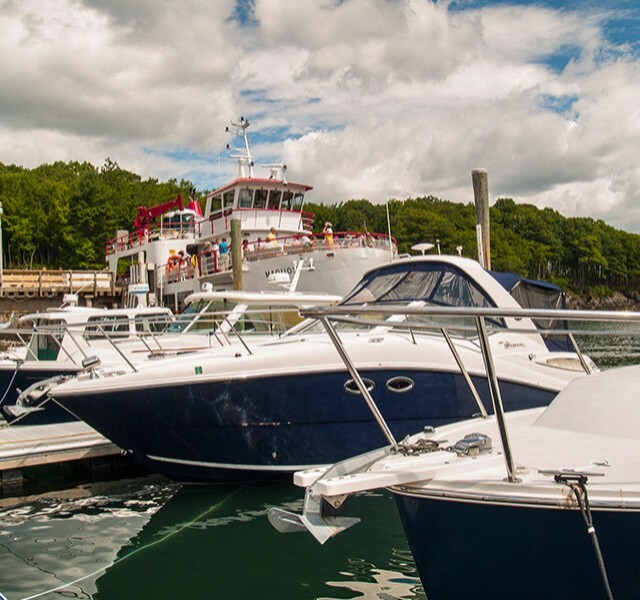 Located at the northern end of Great Diamond Island and a short stroll from Diamond's Edge Restaurant, our full-service marina accommodates large sailboats and motorboats. Our Dockmaster would be pleased to assist you with docking upon arrival. Close to Portland, but a world apart, Diamond's Edge offers three incomparable settings overlooking Diamond Cove that promise to take your private seaside event or wedding to the next level. 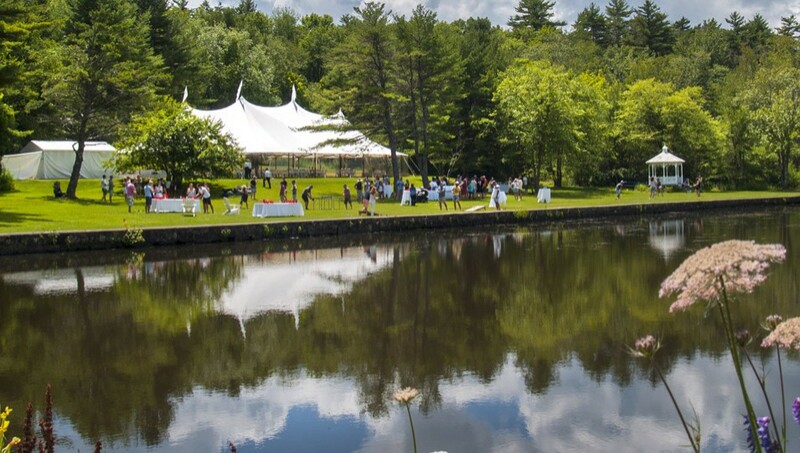 From corporate outings for top level executives to large-scale weddings and everything in between, our flexible venues allow us to host groups from 20 to 200 with ease. Add delectable Maine island cuisine and professional, personalized service and realize all the ingredients for success. Enjoy an authentic Maine experience with this unique Portland discovery package. 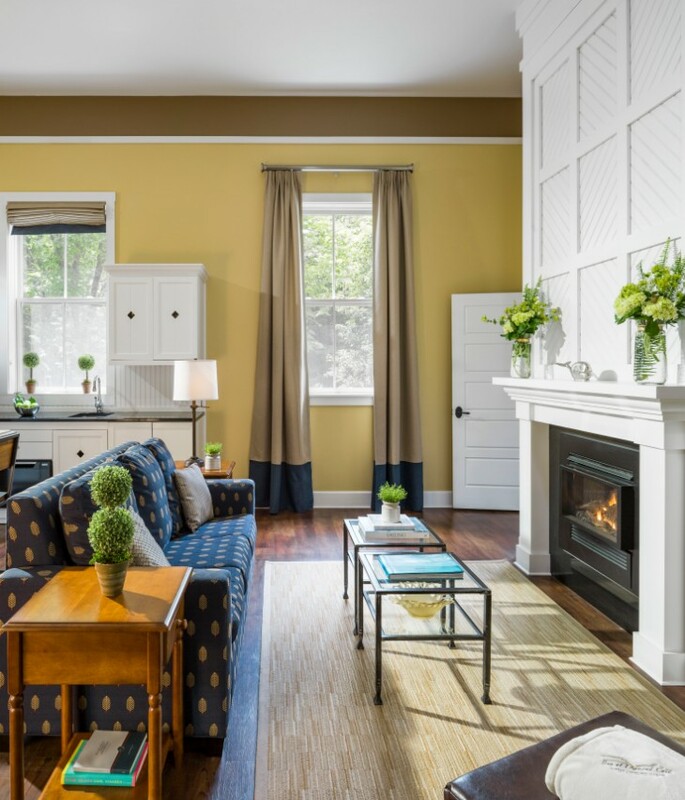 Split your three-night, four-day stay between two distinctive luxury properties — the Portland Harbor Hotel, located in the heart of the Old Port District, and the Inn at Diamond Cove, a serene island resort retreat. Savor the tastes of Maine with dinner at two of the area's most captivating restaurants: the Inn at Diamond Cove Dining Room and Diamond's Edge.